Native people are resilient – having gone through traumas across history with impacts that have devastated individuals, families and communities. The high rates of child abuse, domestic violence, suicide, alcoholism and other social ills affect our people today. Hope in a world where children are protected and happy, where families are free of violence, where no one has to know what it means to grieve for a loved one due to suicide, hope for strong healthy communities with people who lead with the heart of compassion, kindness and courage. Ethleen Iron Cloud-Two Dogs and Richard Two Dogs share information about the Lakota Worldview, describing the four stages of life recognized in the Lakota community and the ceremonies that accompany each stage. These ceremonies are believed to contribute to a balanced life from childhood through returning to the spirit world. This is the first video in a two-part series that demonstrates what the journey is like when smooth and free from interruption. 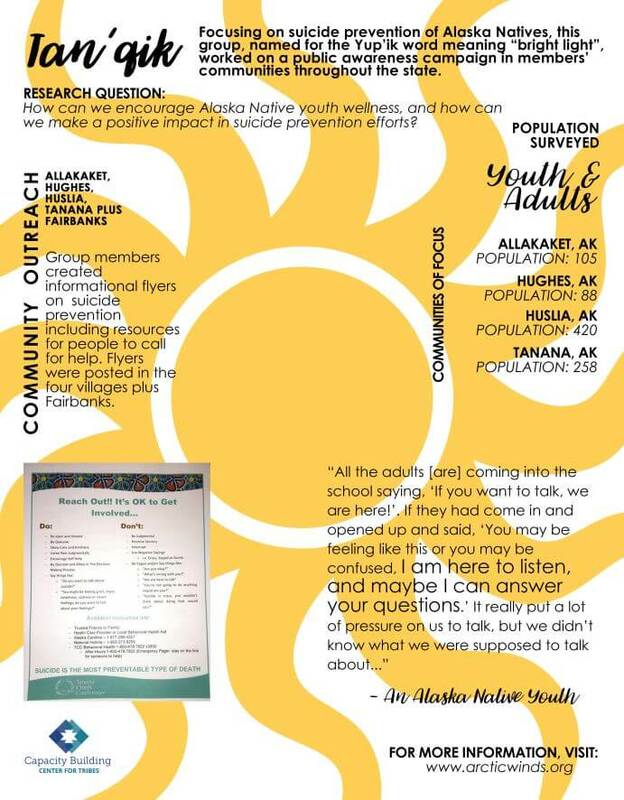 For those interested in creating something similar for their own tribal communities, Rick and Ethleen share more information about their process and their thoughts for other tribal communities in this companion piece. Healing for Indigenous people is a powerful journey that can be collectively shared and/or can be a very personal path. 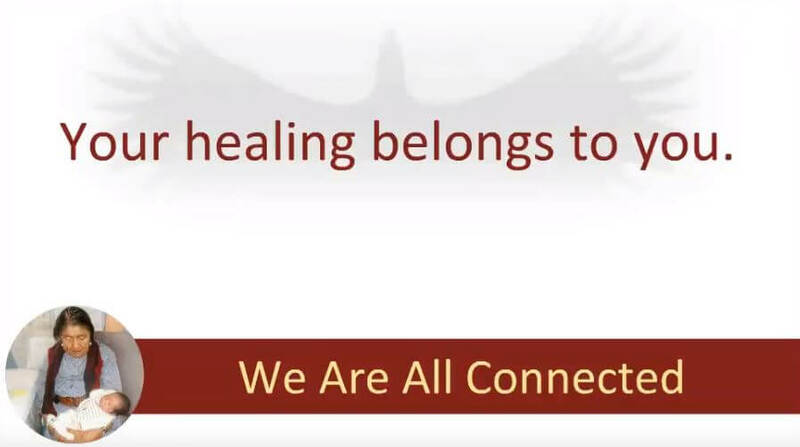 This webinar explored and shared healing strategies from various Indigenous cultures as examples of how we are all connected. 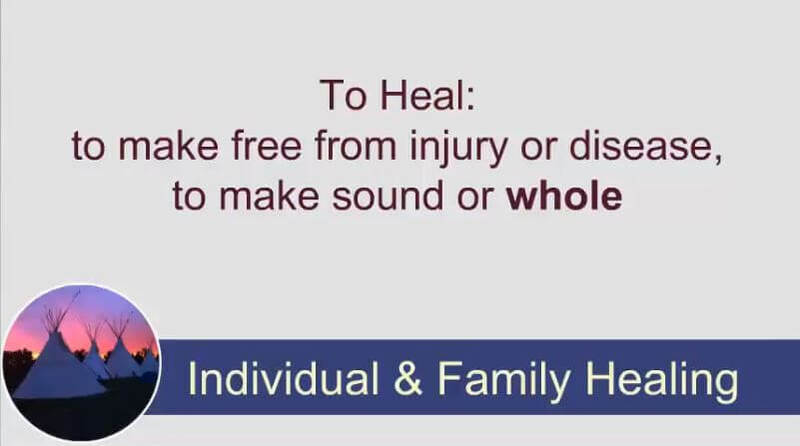 Healing for individuals and families can be a lifelong process that is unique for each person and/or family, it can be a stop and go process and can include searching and exploring different paths. This discussion focused on how communities and organizations can engage in the healing process to increase their productivity, reach their goals and create a healing environment. 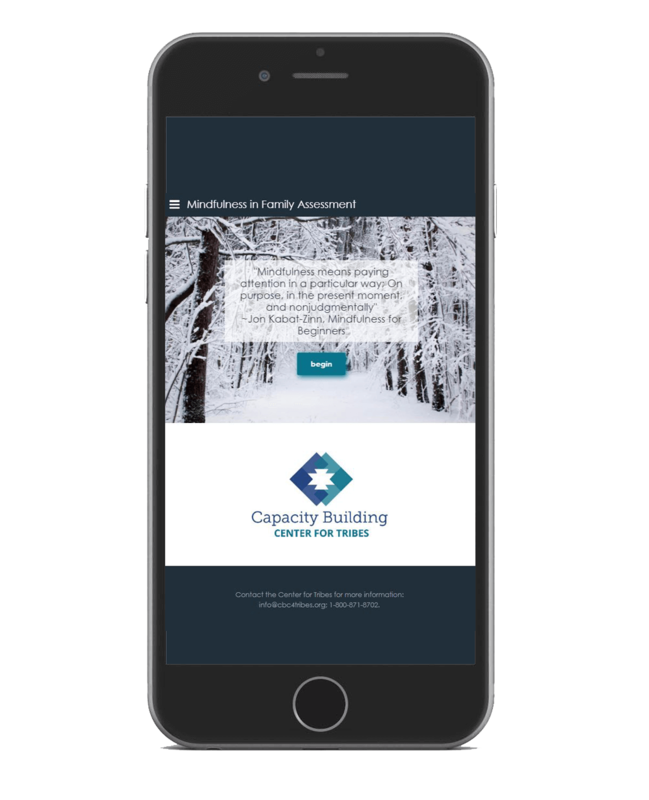 The project “Leadership for Results: Capacity Building” includes Alaska Native values/teachings and emphasizes that strong leadership—from all levels of society—is a key requirement in addressing issues that require substantial change. 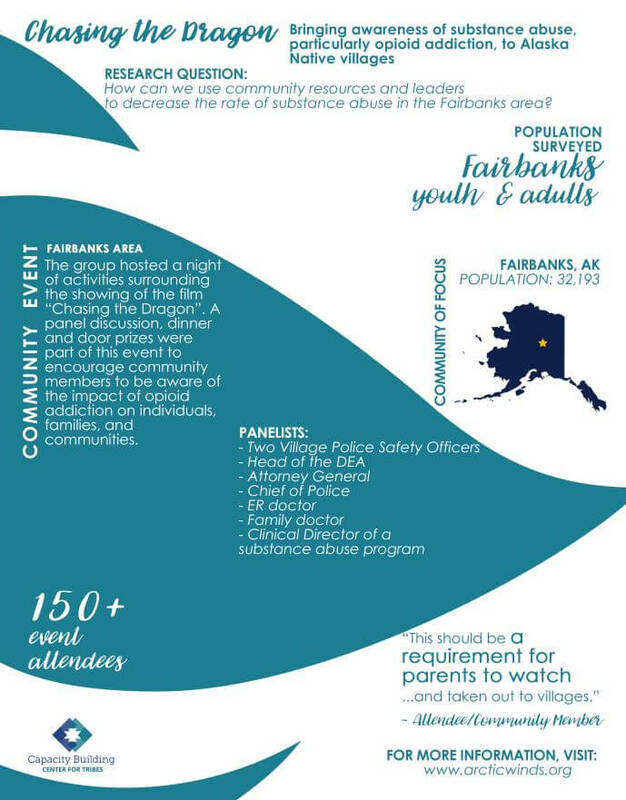 The project was piloted in 2015 with a group of Alaska Native leaders to help them strengthen their response to Domestic Violence and Sexual Assault in their villages. 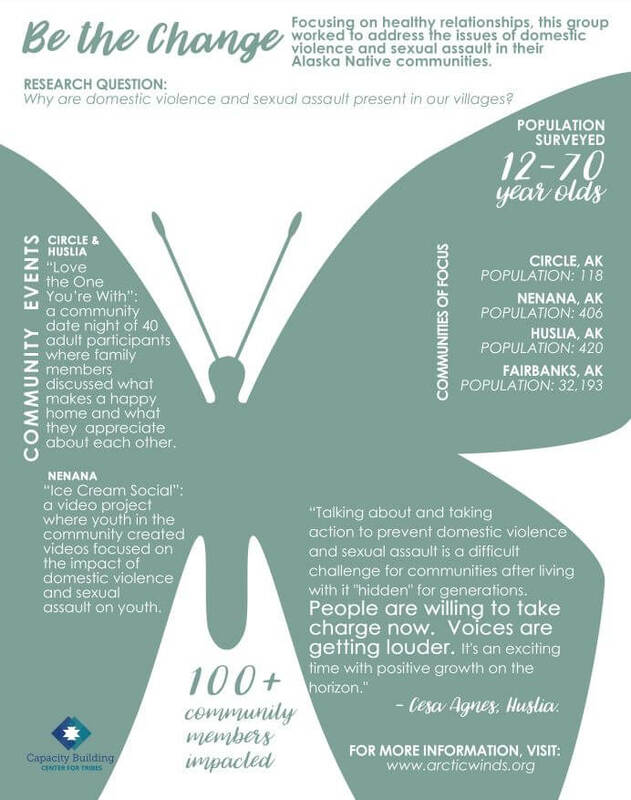 The program brought together fifteen key individuals from 3 villages as the first cohort with the overall goal to enhance and strengthen the leadership capacity around historical trauma (specifically domestic violence/sexual assault/child abuse) and to get measurable results while increasing the strength of community networks. 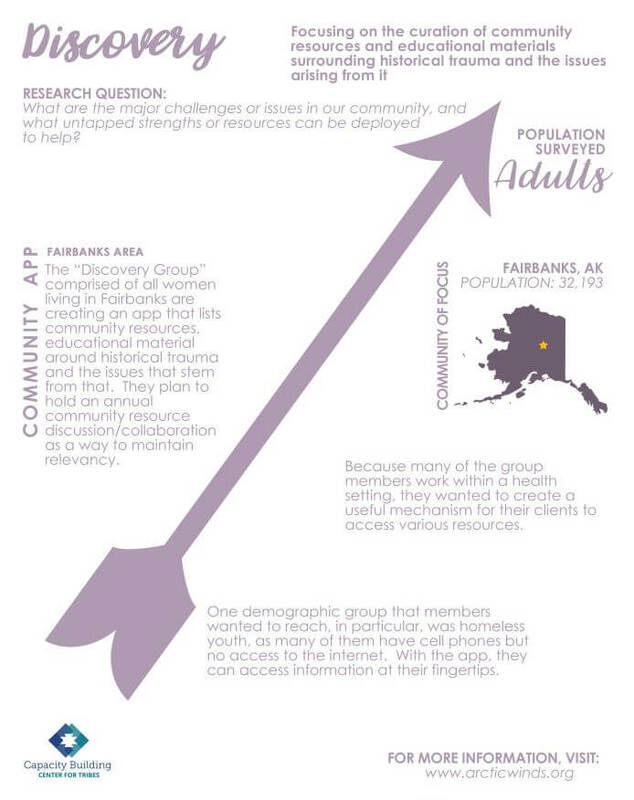 Innovative projects that demonstrate the capacity of communities to respond to issues that impact their children and families are featured in this series of five infographics. 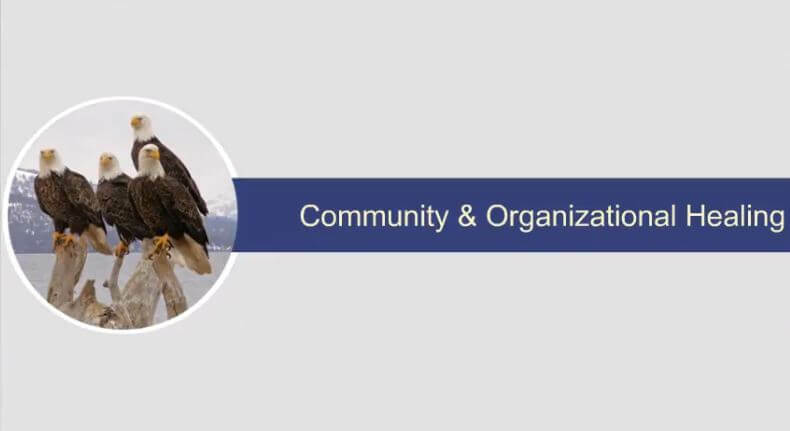 Arctic Winds Healing Winds, a non-profit organization based in Alaska, uses a proven model for community healing that nurtures and develops leadership and data management skills. Child welfare agencies can learn from these projects and gain ideas on how to engage and collaborate with community members to create lasting solutions to whatever challenge you face. Designed for child welfare professionals, this app provides tips and activities to help incorporate more mindfulness and self-care into daily practice. 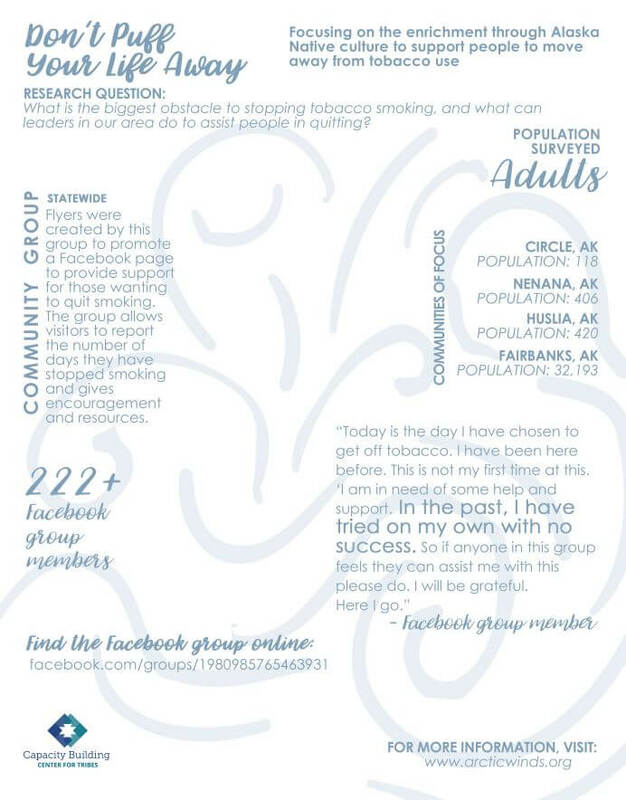 Compiled with thought and care, our resource lists contain curated articles and documents about important topics in the areas of healing and wellness. The inter-connection of substance abuse, child welfare, and domestic violence are unhealthy, inseparable partners. 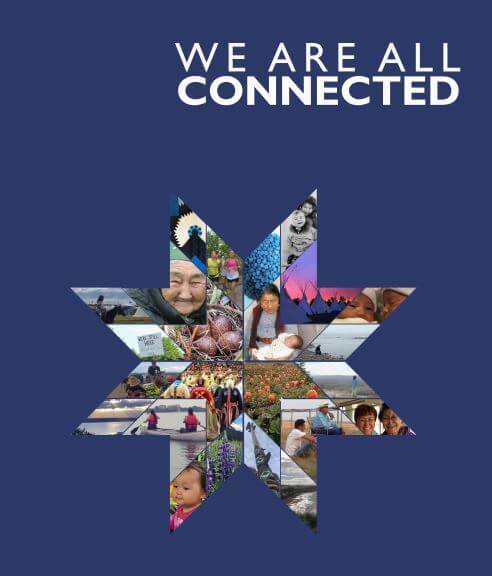 Acknowledging that each community is unique, these resources are intended to build on each community’s strengths of today and the past. These efforts are intended to help families develop a sense of what is healthy for now and for future generations. 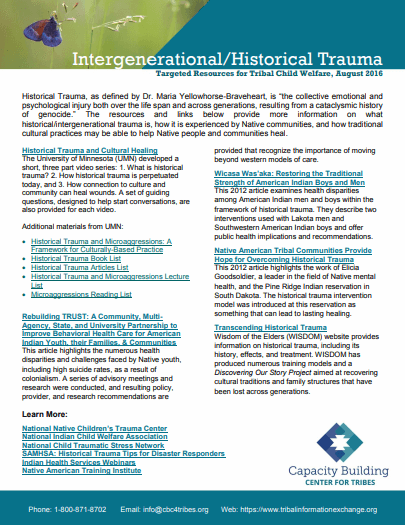 The resources and links in this guide provide more information on what historical/intergenerational trauma is, how it is experienced by Native communities, and how traditional cultural practices may be able to help Native people and communities heal. ACEs are known to have lifelong detrimental impacts on a person’s well-being. 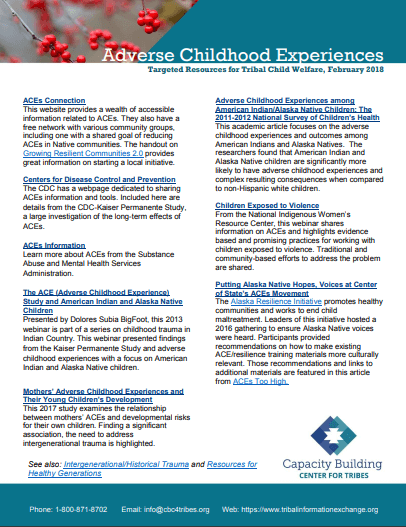 While many ACEs materials exist, few focus specifically on American Indian and Alaska Native children. 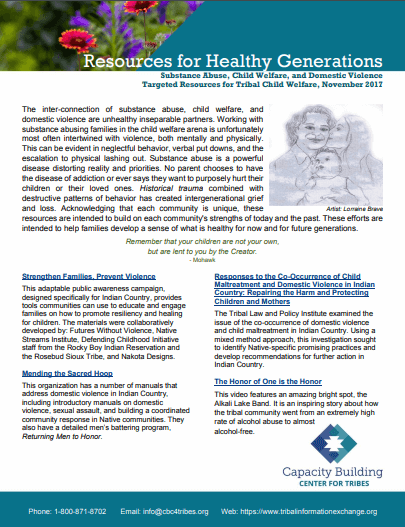 We’ve compiled those here along with other websites and tools that may be helpful in your work to support tribal children, youth, and families. What is genetic memory? How can we know things we never learned? Emerging science is pointing to a broader understanding of genetics and what many indigenous cultures have long understood about how things are passed from one generation to the next. 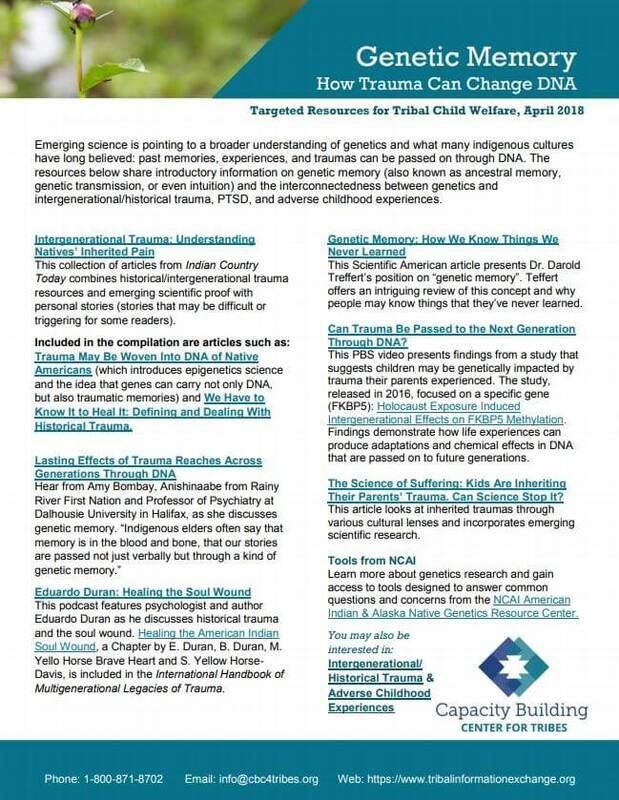 This resource list The newest resource list shares introductory information on genetic memory, the soul wound, and the interconnectedness between genetics and intergenerational/historical trauma, PTSD, and adverse childhood experiences.